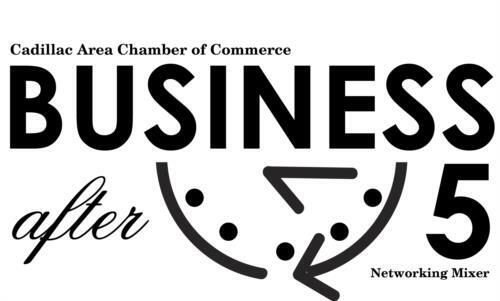 Join us for networking at our Business After 5 events. These events run from 5:00pm until 7:00pm at various host locations throughout the year. Bring your business cards and come ready to enjoy hors d’oeuvres and your favorite beverage. Free for Chamber Members (including all of their employees) and their guests. Friday, May 17, 2019Rise Up Cadillac! 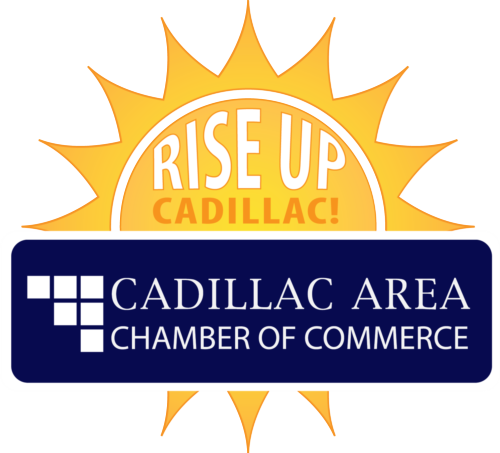 Friday, June 14, 2019Rise Up Cadillac! Traditionally, held in June, the Annual Awards Dinner is the platform to announce the Outstanding Citizen and Spirit of Community recipients, the highest bestowed honors by the Chamber. In addition, the Annual Awards Dinner salutes and formally recognizes the graduating Cadillac Leadership Class as part of the program. Friday, August 09, 2019Rise Up Cadillac! Friday, September 13, 2019Rise Up Cadillac! Friday, November 08, 2019Rise Up Cadillac!